Tips to help make an amusement/theme park visit more enjoyable and easier! 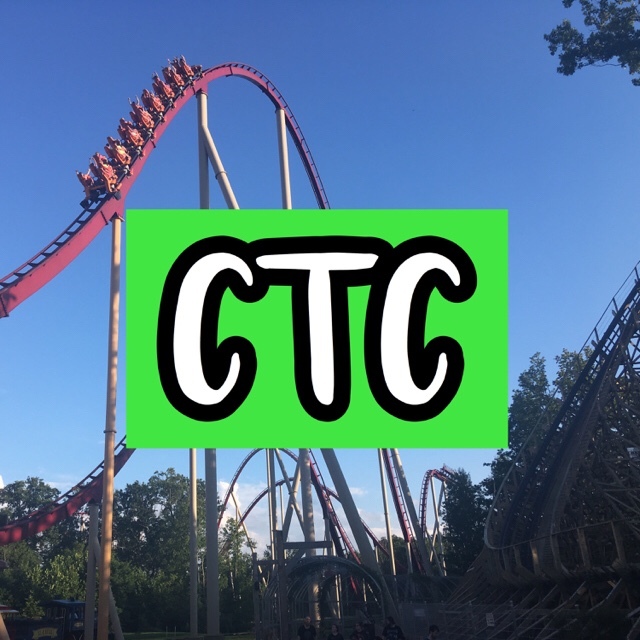 Read More 10 Tips for Visiting Carowinds! Read More 7 Tips for a Successful Visit at Kings Island! Read More 10 Tips for Visiting Michigan’s Adventure!